Let Us Hug Your Frame! 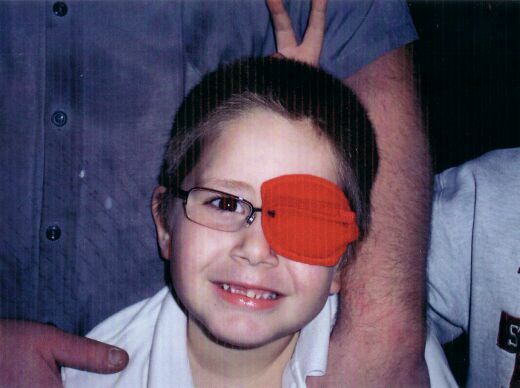 "Mikah has to wear his patch all the time so this is such a wonderful alternative and so much more comfortable. 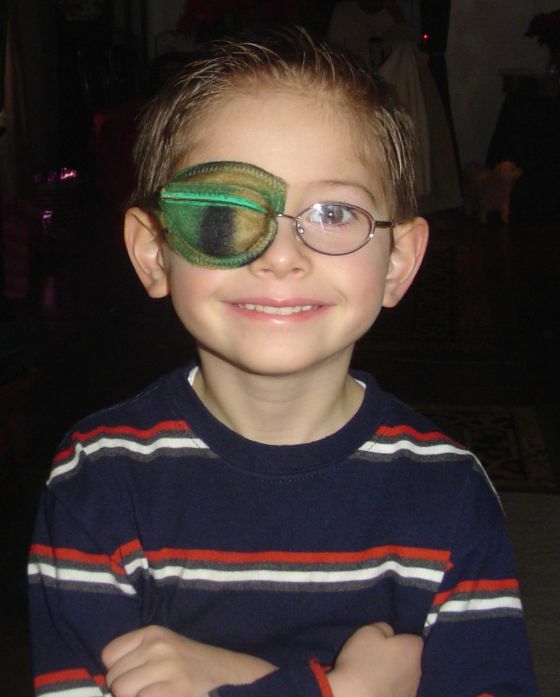 Also, even though the other eye patches had all kinds of designs, we still got asked all the time how he injured his eye, because it looked like a bandaid. 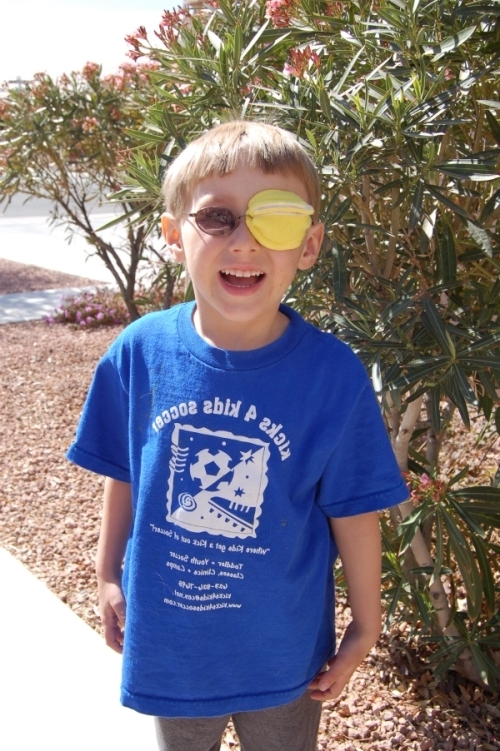 Mikah loves his new eye patch and I love not having to replace several patches throughout the day!" "Framehuggers is an oustanding product. My 3 1/2 old makes no complaints about wearing it. 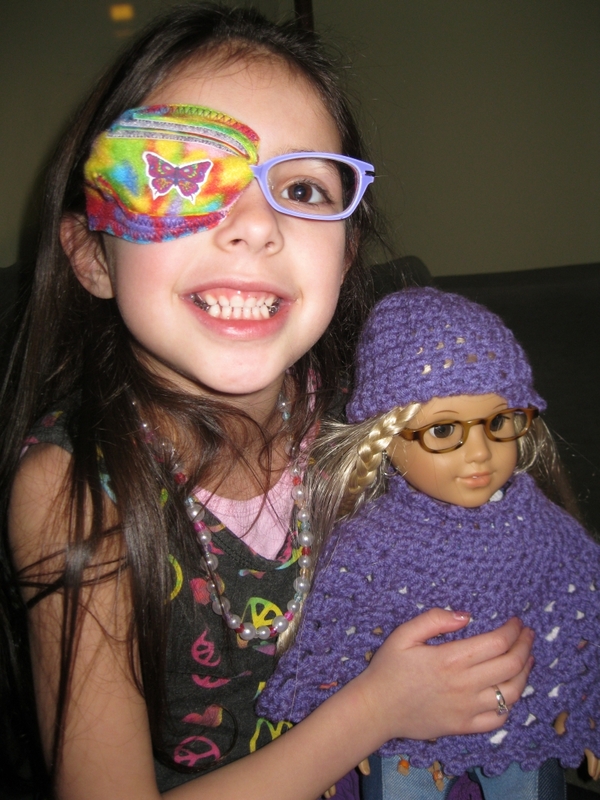 Being able to choose her own color helped her overcome her fears about having to wear a patch. We've already ordered a second Framehugger patch and she loves to choose her color for the day. 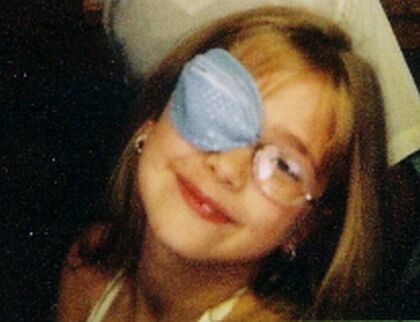 Thanks for making my little girls patching experience a painless one!" 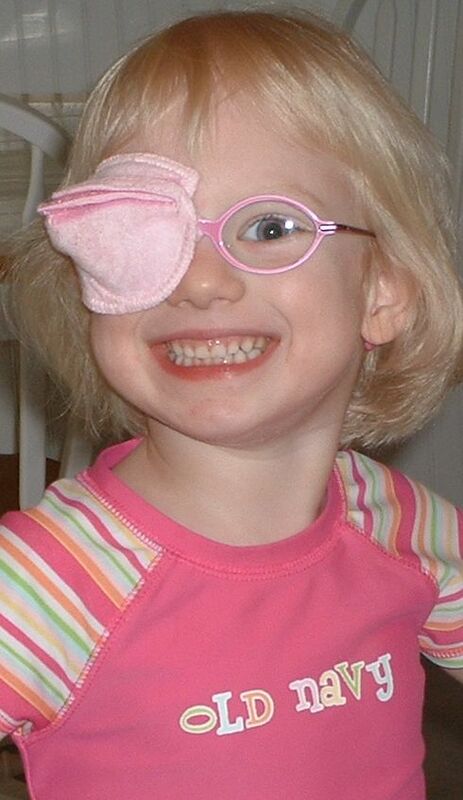 "Thank you for the fabulous eye patches! Jackson likes them so far, especially the bear.For 3 years they haven't had any alternatives to a bandaid patch and made us feel really bad about his not keeping the eye patch on 8 hrs a day. It shouldn't have taken us 3 years to find an easy solution.Your's are better quality and include a comprehensive program." "Ryan loves his Framehuggers and so does his skin. He could not wear the conventional patch because it irritated his skin so badly. Thanks Framehuggers!" "I want to thank you for making these patches. I also let my daughters doctor know about your website and he wants to order some from you. Be exspecting either a phone call or email or order. He thinks it's wonderful that you did this for tabitha and the rest of the children with her same problem. Again, thank you so much." 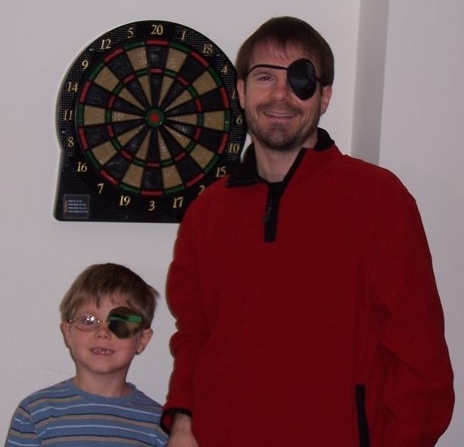 "Thanks for making a "cool" eye patch for our son Josh. He's doing great with it. It's soft and fits his frame very well." "I just want to thank you so much for doing such an awesome job for my son Hunter. We got the framehuggers so quick and we love it. 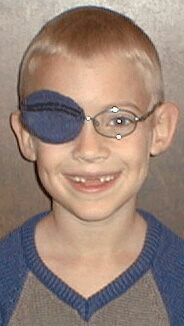 I can not wait to go to the Ophthalmologist and promote your business. I would also say they are worth a lot more than $15 a piece." 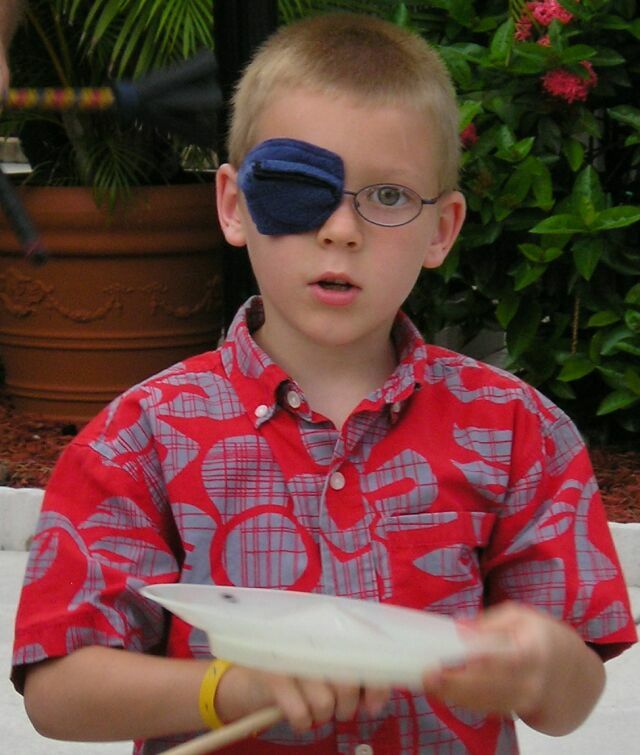 "I received my sons framehugger the day before we left on vacation. Fortunately, the framehugger was very comfortable for him during the trip, and much easier than the "band aid" patch. 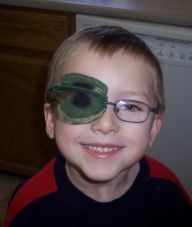 He seemed very self conscious with the sticky patch, but was more than happy to explain that the framehugger was helping his eye get stronger. Thank you for your wonderful product!" "Framehuggers patches will save us lots of money in the long run. Not to mention the time it saves on getting my daughter to actually patch. It's a snap and no more tears. Look out Johnson and Johnson! Thanks Framehuggers!!" 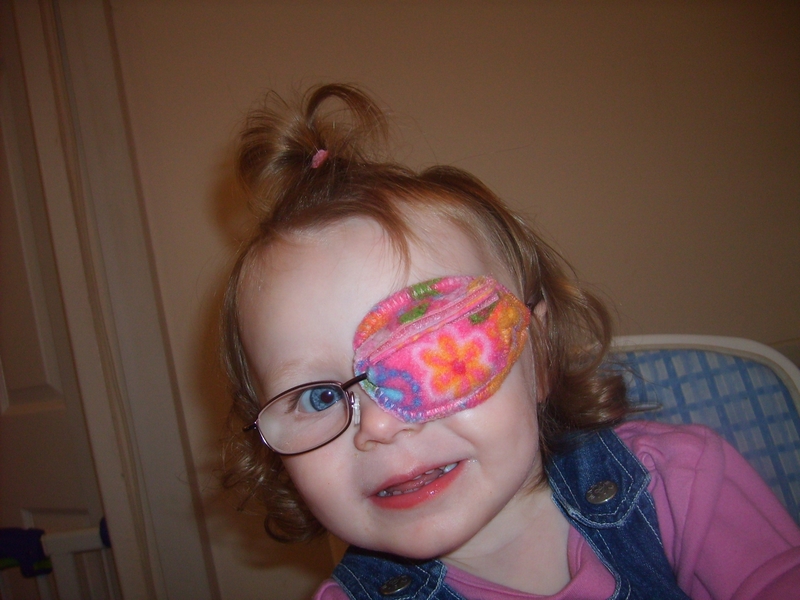 "The Framehuggers eye patch has been a wonderful, much more comfortable alternative to an adhesive patch. 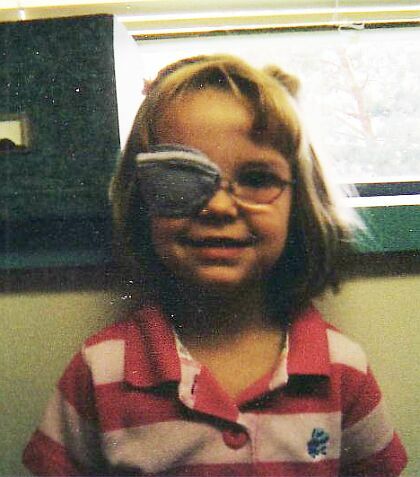 Your patch also aided greatly in blocking light when we used atropine eye drops as well." "Framehuggers has been wonderful for Abbey and very comfortable not causing any skin irritations. Compliance has been great with the Framehuggers. 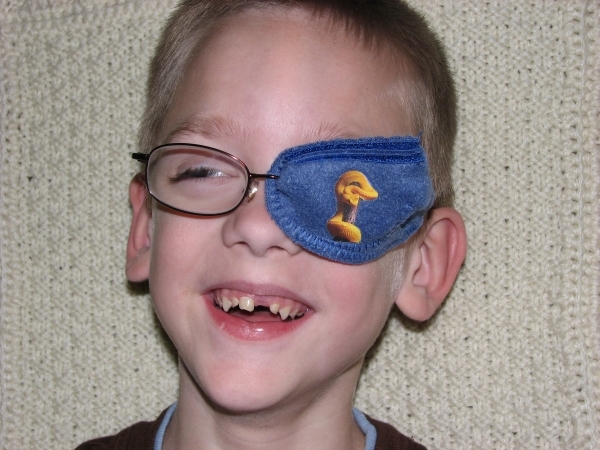 I thank you for designing this for kids with amblyopia." 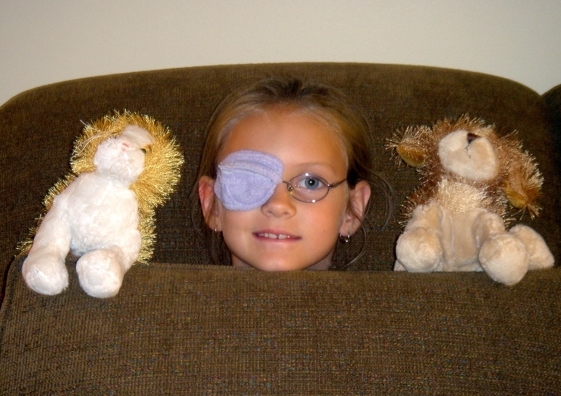 "We orderd 2 eye patches for my daughter. Ever since we put them on her, people asked questions. Not as much as what is wrong with her, than where we got them. 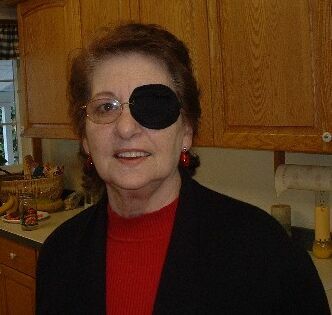 Despite her trying to lift the glasses up and peek under them, the patch is doing her lazy eye wonders"
"Want you to know that i love my patches! I'm very satisfied thank you very much!" 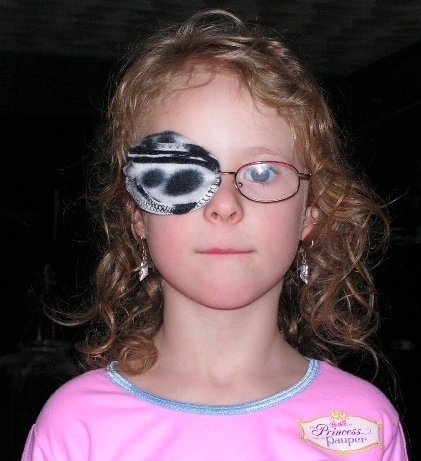 "Claire has been wearing the Framehugger patch for almost two years now with enormous success! The ease of use and comfort of wearing has led to excellent compliance from day one. Claire's ophthalmologist is now recommending them to her other clients due to Claire's success! It has become so routine for her now that there is never an issue! Good luck to all of you and yours who need to patch. Framehuggers will definitely ease the process and pave the way for success." "We LOVE the Framehuggers patch! It is fabulous. The custom fit is perfect on her frame. The fleece is soft and comfortable and there is absolutely no peeking! She got to choose her favorite color too! She loves her patch and her Patch Pal (she's been named Brittany).The Alphabet incentive chart was so helpful at first, and now she doesn't even need it anymore! We couldn't be more pleased with this patch!" "Finally no more tears,or battles to wear a patch. I was skeptical to wether or not my 6yr old daughter, Cassidy, would actually wear the framehugger, but she put it on the minute it came and had 3 days to get use to it before she had to go to school with it. She did it and all the positive comments have helped her feel good about wearing it. Since we are only suppose to patch 6hrs a day,we have to remind her it's time to take it off. She loves it b/c it's so fashionable and not sticky"
"Thank you so much, Camille! 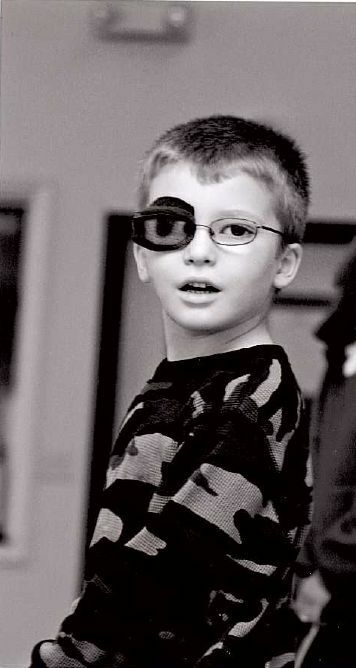 The eye patch is just right - so ingenious - and arrived very quickly.  We especially appreciate your input and flexibility on the image. An eyelash viper is the biggest motivator we could have for Lincoln!" 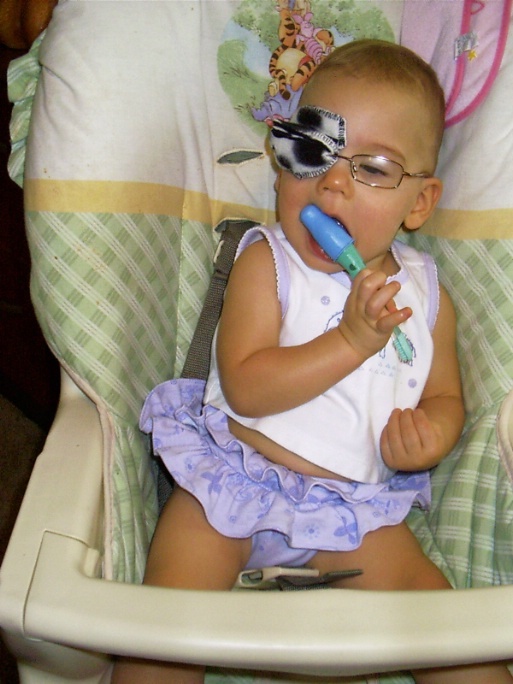 "Framehuggers are easy to put on and take off, so much gentler than the adhesive patches, which makes patching a 3-month old easier. Framehuggers are a very comfortable and economical choice. I'd recommend them to all. Thank you for developing such a great product." 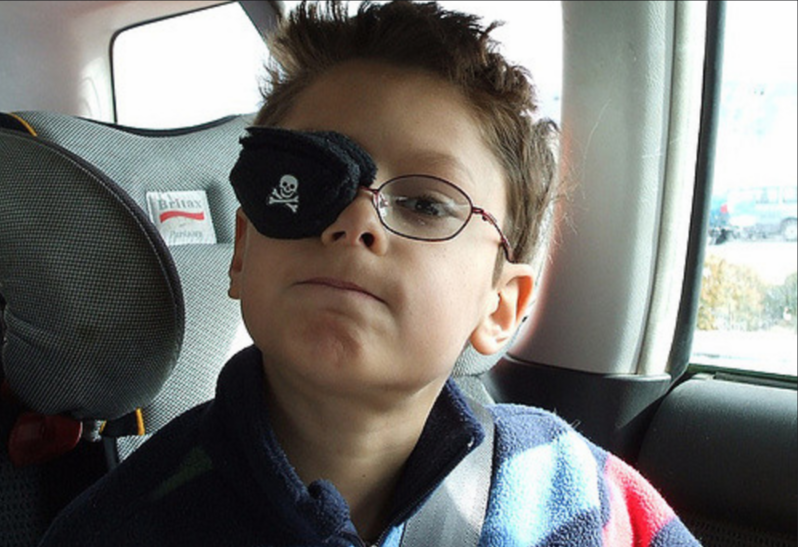 "The adhesive patches were very uncomfortable for my 3 year old son and he pulled them off immediately. He rubs the fleece Framehuggers against his cheek telling me "Mama, I love my new patch. It is so soft." 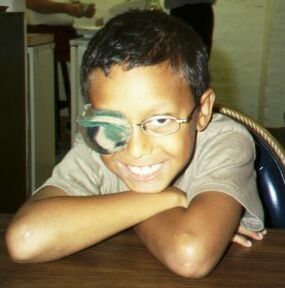 He wears it happily throughout the day and his vision has improved dramatically. Thank you so much!!! I've become your biggest fan!" "My husband, Ron, got a dart board as a Christmas present. He invited our son Jonah to play as an incentive for wearing his patch. Of course, it's only fair if both are one eyed! 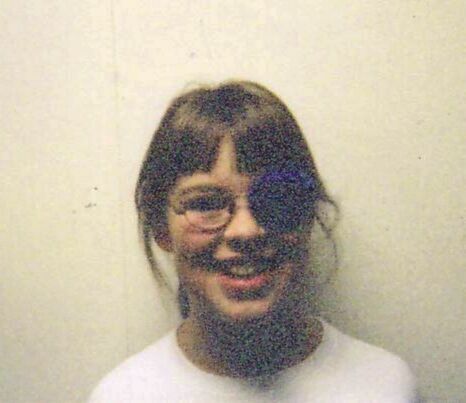 The frame huggers are much easier than the "pirate patches" we had been using. Thank you." "I have to tell everyone who will listen. Steven is very very stubborn! But this patch is perfect. There is no words to express how wonderful the patch is. Within 6 weeks he has shown great improvement. He went from 24hrs a day to 6 hrs a day"
"We can't thank you enough! The other alternatives were not working. 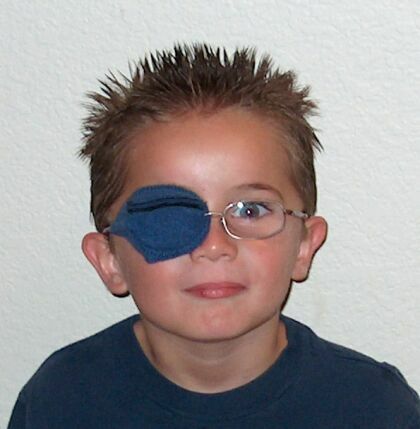 The adhesive patch would irritate my sons skin and the comon "black patch" took up most of his face. Jack picked out the camouflage patch and weears it with pride. 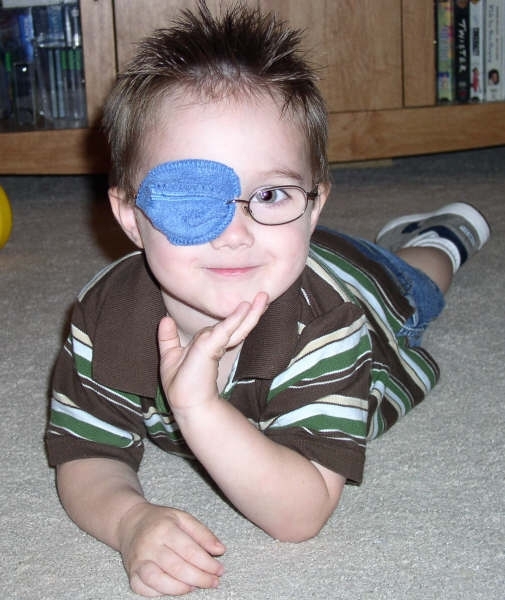 I recommend Framehuggers to anyone who wants to make patching a "little bit easier" for there child"
"With this patch, he can take it off himself when the time is up and he absolutely cannot peek around the patch. With the variety of colors and patterns, he gets to choose whatever suits his mood on any given day, which really makes it easier to get him to use them. Thanks for making patching much easier for both of us!!" "Thanks for getting the framehugger out so quickly. It fits my sons glasses perfect. 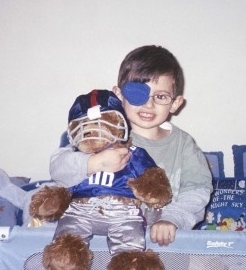 His eye doctor will be glad to see this eye patch, he only knew of the adhesive or pirate type and neither did well on my son at all"
"We got Sabrinas bear & patch! 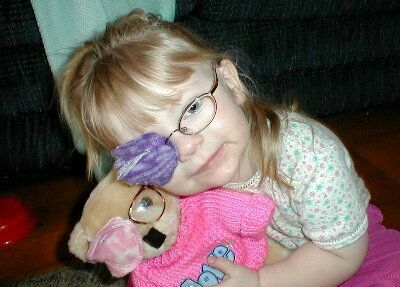 Oh my gosh- you should see how much she loves her bear! She has hauled her everywhere with her! Thank you so much!! When it was time to patch yesterday, she was excited to do it! Then when time was up, we took her patch and bears patch off. She says "we're TWINS!" to her bear. Thank you so much!" "Emma is 15 months old. 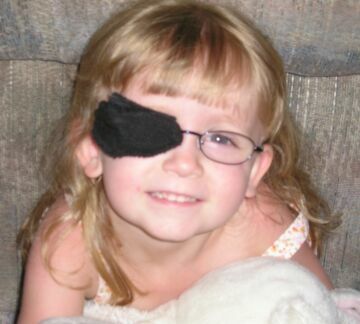 She has had to wear an eye patch since she was 11 months. 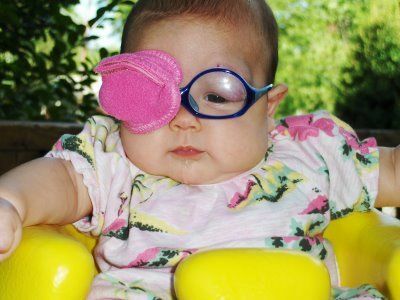 Emma has worn her Framehuggers eye patch for three weeks now. It is easy to put on, and comfortable for her to wear. She hated the adhesive bandage that the Dr. wanted her to wear. I am glad I found this for her. 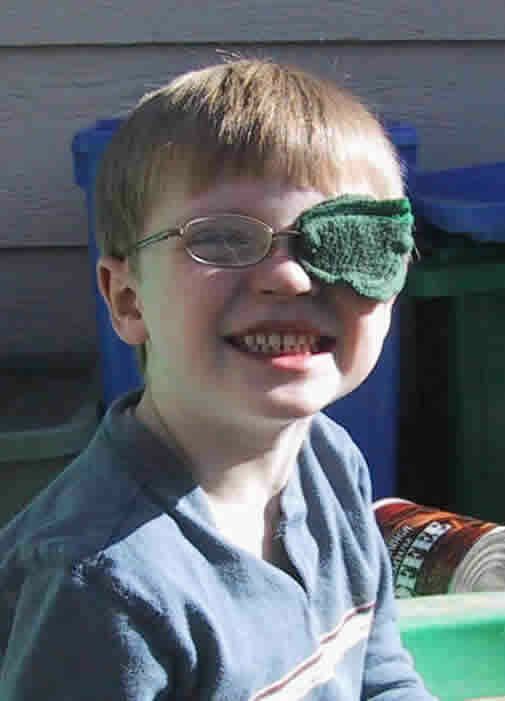 Thanks, Emma's mom"
"This patch is an excellent fit for his glasses! Your design is perfect, especially with the velcro. I really think your patch will make a difference, because now he'll have QUALITY patching!" "Framehuggers are the best!! You feel so bad as a parent forcing your child to wear the sticky patches. It is so nice to give her the power of choice. Thanks again for your brilliant invention. I will pass the word!!" "Tena koutou katoa (greetings to all). Hikurangi can apply the framehugger on his own with little effort now. We are delighted that his recent prescription glasses have been made up with a significant decrease in magnification. We credit this to Framehuggers for the perfect patch!" "Thank you so much for the great patches!!! This is the second one I have ordered from you and they are so nice to have!!! It totally beats the sticky patches. Logan loves his soldier patch and usually he doesn't complain a bit about wearing it. He thinks he looks super cool in it, and i have to agree." "We got Duncan's Framehuggers yesterday. 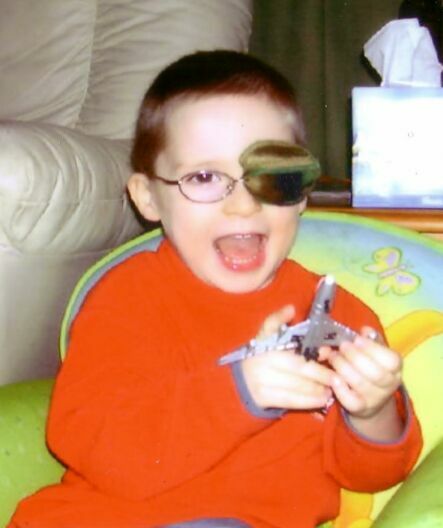 They fit his glasses perfectly and he seems happy to wear them as his picture demonstrates. We appreciate your very creative solution to a problem that has been plaguing us for several months. 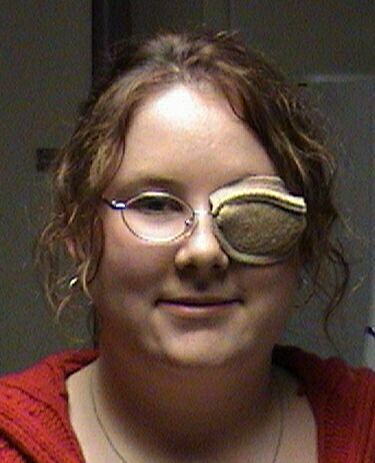 I look forward to sharing your solution with our eye doctor at his next appointment"
"This patch has been wonderful for us. 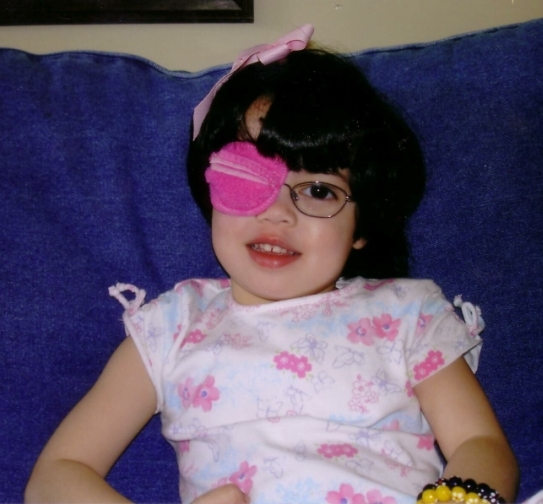 It is easy to use and my daughter will wear it for as long as needed without complaining and with no discomfort." 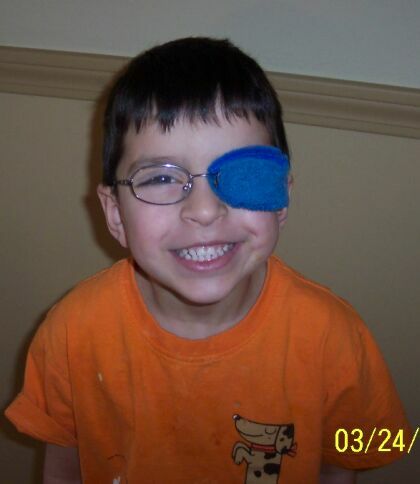 "Since I received the patch in early February, my son has been wearing it 3 hours a day. HIs vision has improved by 2-3 lines on the chart. This cloth patch has been a godsend. Before, he used to cry everytime I put on the adhesive patch,and especially when we had to peel it off. 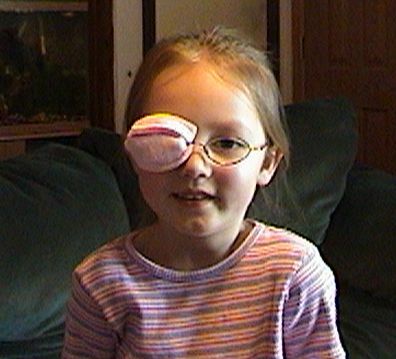 It was worse than taking a band-aid off! Thanks again!" "I dont know how to thank you enough for Emilys hugger. We all think its brilliant. Baby brother trying to keep her supervised with the adhesive patches was just not easy. She was allergic to the first ones we were given and the sensitive ones where just as bad. Shes a very active child and doesnt even like bobbles in her hair but she will happily leave her hugger on as its so soft on her skin. I will contiune to spread the word for you. It looks like alot of hard delicate work has gone in to the design and you deserve a medal thank you so much." "Thank you so much for making such a nice patch. I've noticed the other patches out there can easily slide off my frame but these attach TO the frame making it stay perfectly in place. Plus it fits exactly to my frame. It's like putting socks on my glasses and strapping it into place! Thanks Framehuggers!" and I highly recommend their speed, service, and quality.